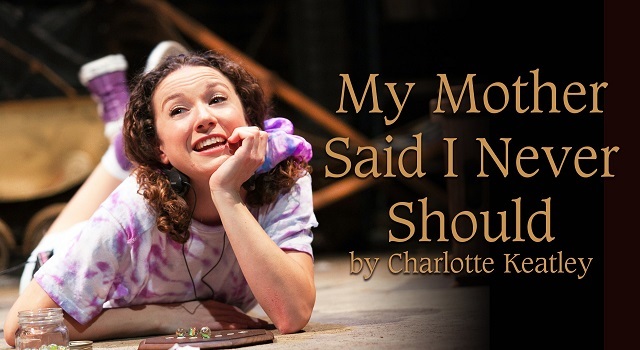 Set in Manchester, Oldham and London, My Mother Said I Never Should is a poignant, bittersweet story about love, jealousy and the price of freedom. The play details the lives of four women through the immense social changes of the twentieth century. Using a kaleidoscopic time structure, Charlotte Keatley’s story focuses on four generations of one family as they confront the most significant moments of their lives. In 1940, Doris, a former teacher, encourages her nine-year-old daughter, Margaret, to mind her manners and practise the piano. In 1969, Margaret’s relationship with her own daughter is strained, as art student Jackie experiments with her new found sexual freedom. When Jackie becomes pregnant at 18 and has baby Rosie, a decision is made that will affect all their lives irrevocably.